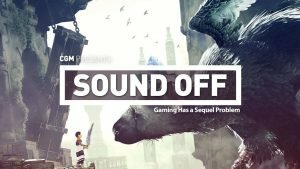 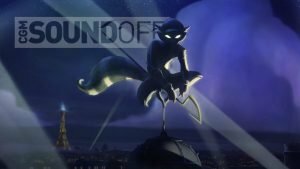 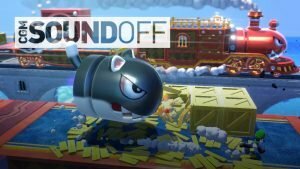 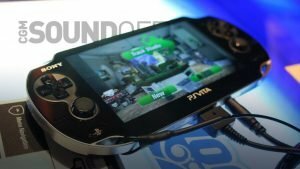 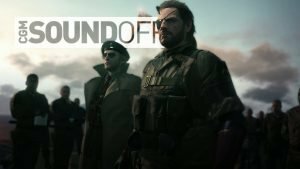 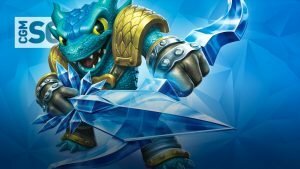 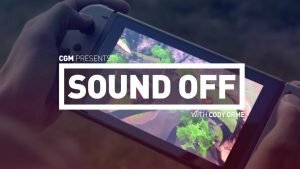 Sound Off – Do We Need Review Scores? 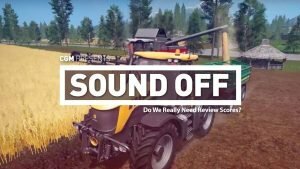 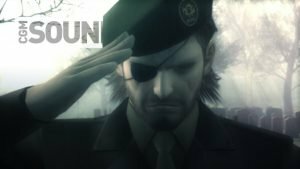 Cody looks at how review scores affect the industry and are review scores really necessary? 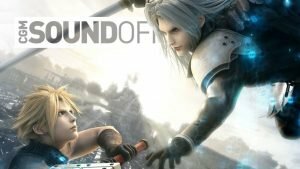 Is an Episodic Final Fantasy VII A Good Thing?